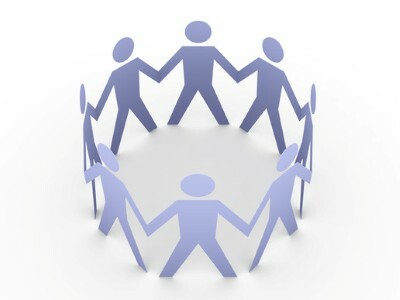 Eminenttech believes that every organization has social responsibilities to fulfill. We and our employees are active participants in our local community. We participate in various initiatives and contribute towards charitable causes.